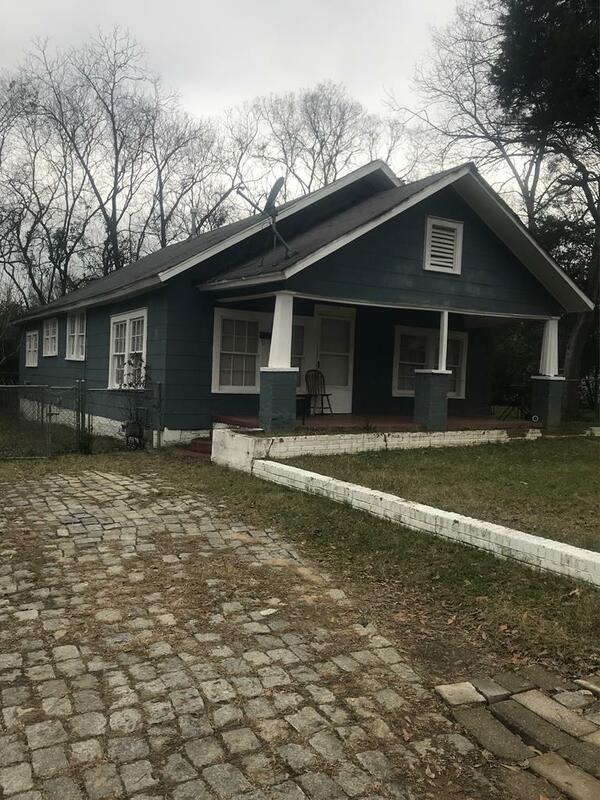 Remarks at 1425 Bailey Avenue Macon, GA - One of the ''Best Investment in this area and All units presently occupied''. 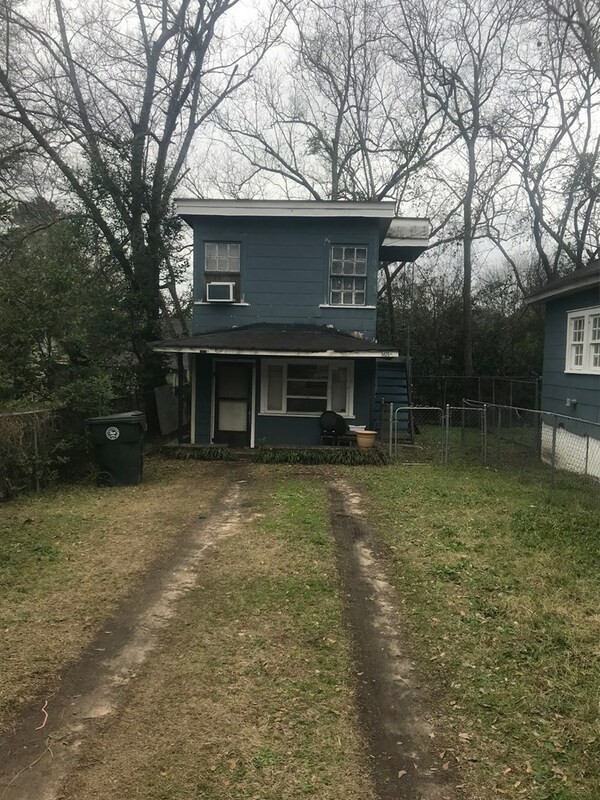 The property consist of A 3/2 home with a front porch and two Studio Apartments all with private fence, front and back yards and parking.URGENT REQUEST: Please do not disturb tenants. Call the listing agent Virgil Watkins, Jr. @ 478-335-7809 or 478-714-5388 to make an appointment to show.